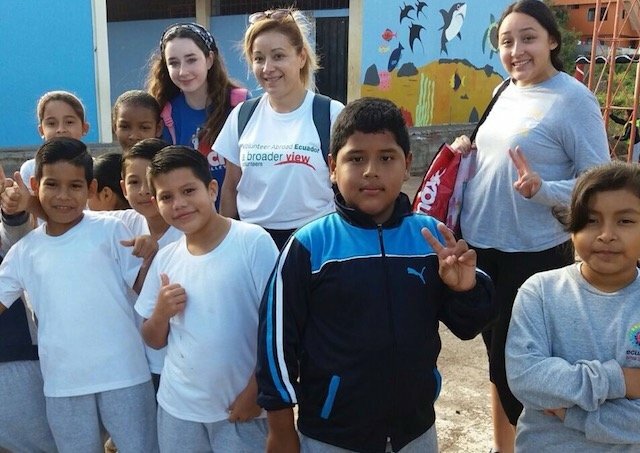 Volunteer Ecuador The trip was amazing! 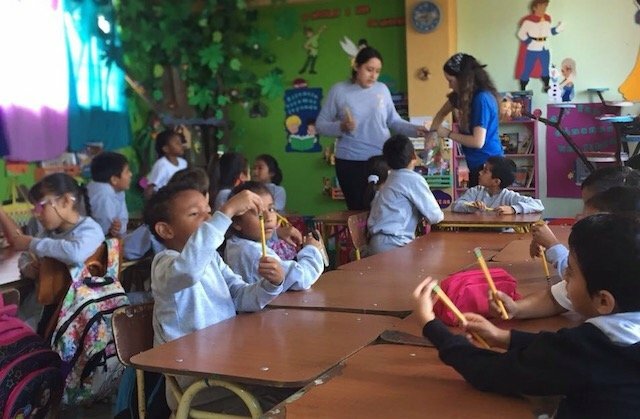 The volunteer experience was unlike anything I have ever experienced before. 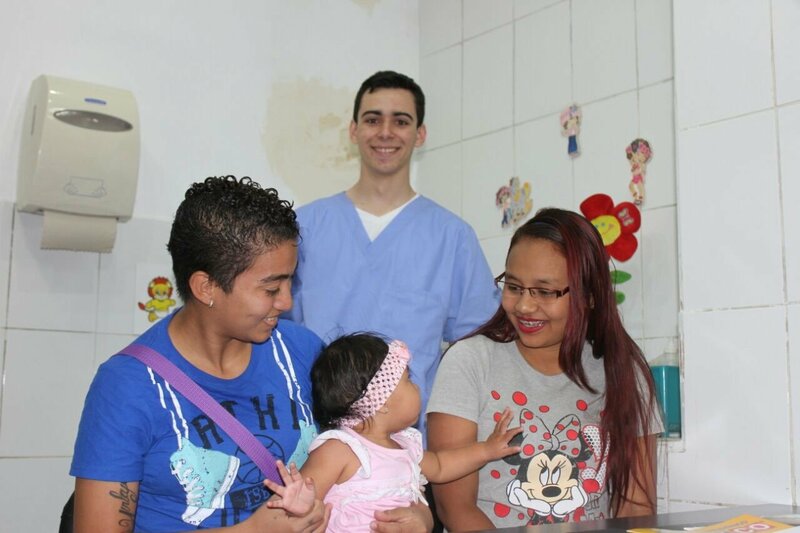 I am happy with the opportunity I was given to help the clinic. I would do it again in a heartbeat. Also, tourism in Quito and surrounding areas is great! Cotopaxi was amazing and I hope to return to Quito again one day. 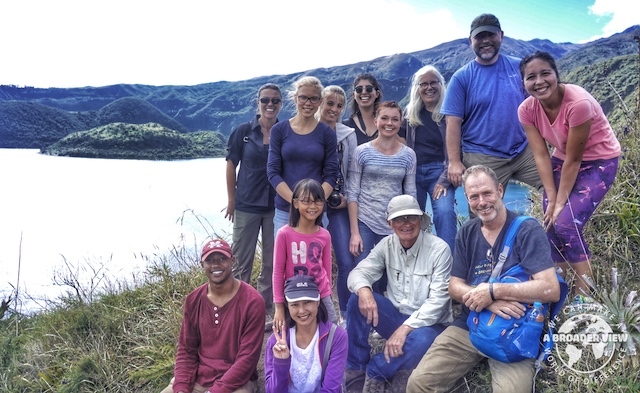 Volunteer Ecuador, I would recommend volunteering with A Broader View because they offer a broad range of volunteering opportunities not just all over Ecuador but all over the world. The staff was so nice. 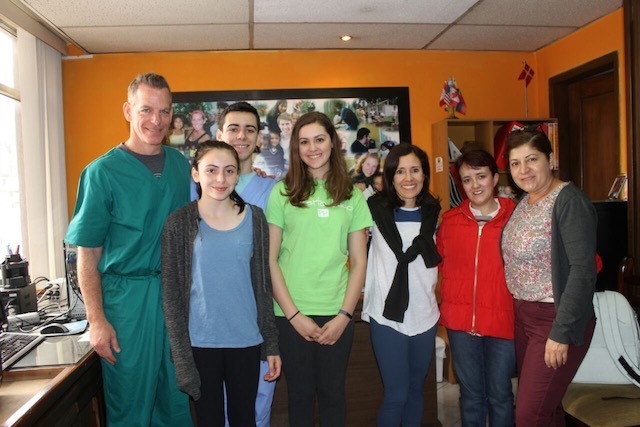 The Santos-Gibboney family of 5, from Apex North Carolina, volunteered in Quito Ecuador for one week. The family was able to work in different projects including the day care center, the health care program, and the elderly care project. 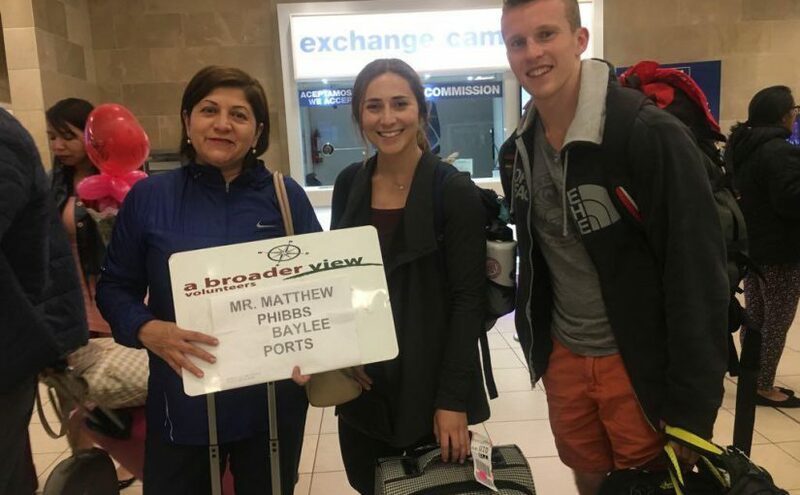 If you are going to travel during your time in host country I recommend research where you will go ahead of time as you are busy during volunteer work. 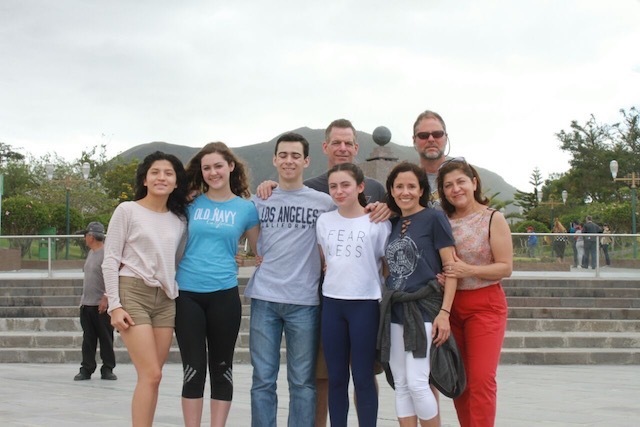 However, the host family helped us with the organization of short trips. All were met without issue. 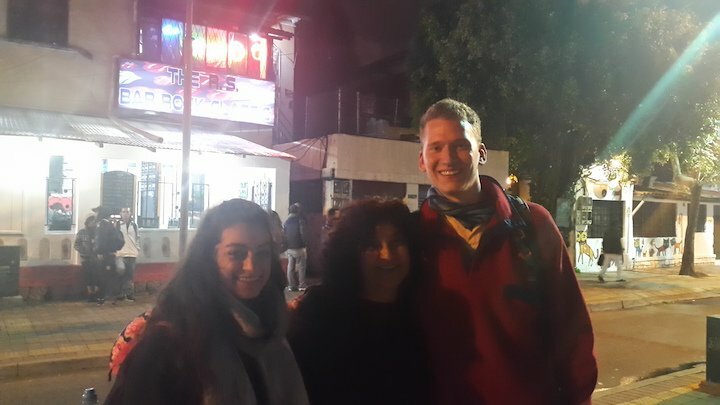 Ate meals together and we could discuss our project while practicing Spanish with the group and with the family. Being with my family and meeting new people and being introduced to a new culture while serving to the community. Excellent. Easily accessible by email with responses usually within one day. 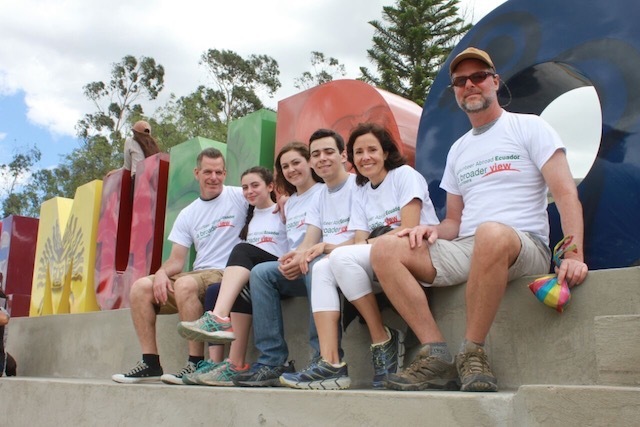 Volunteer Ecuador: I stayed with a host family and the extended family visited often. I felt like I had plenty of space. The meals were very delicious. However, I eat plenty of meat and vegetables. I left my computer and phone out plenty of times so I feel safe. People are friendly when you ask them for directions. 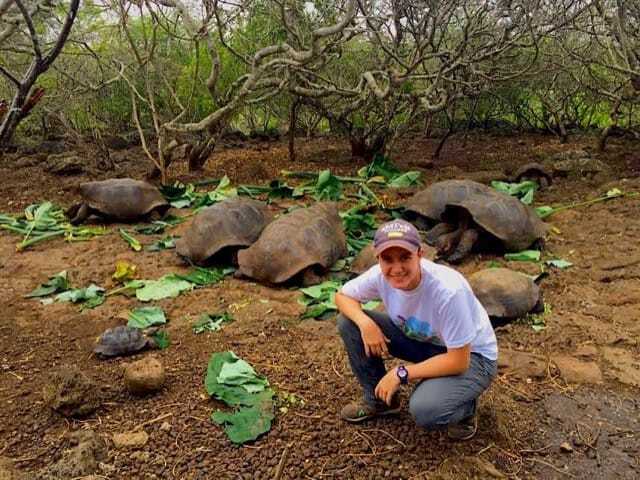 Volunteer Ecuador: I would recommend volunteering with A Broader View because they offer a broad range of volunteering opportunities not just all over Ecuador but all over the world.